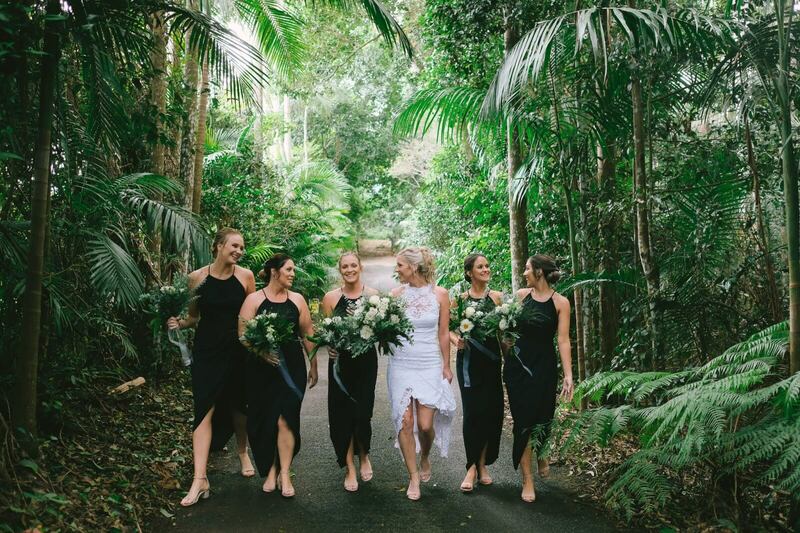 Pethers Rainforest Retreat is a boutique wedding venue set in the luscious Rainforests of beautiful Mount Tamborine. 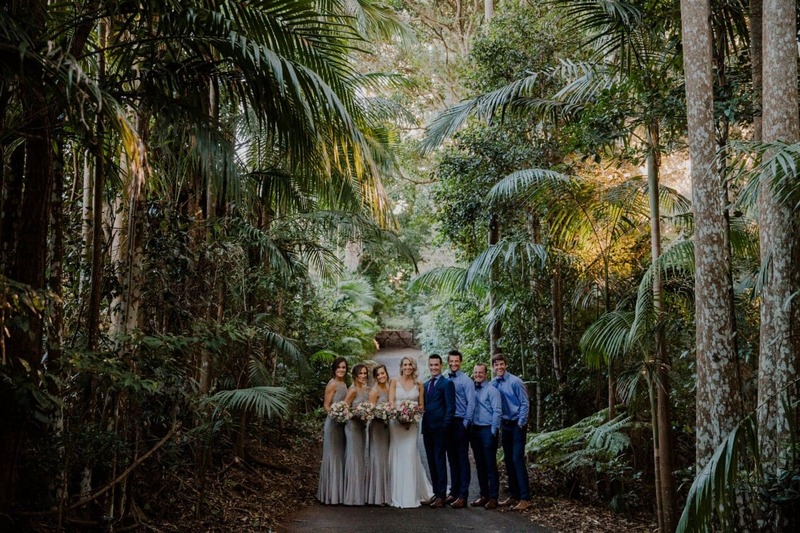 Our magical and secluded rainforest setting is the perfect backdrop for your special day, where our dedicated team create an individual, bespoke event that’s forever unforgettable! We offer all inclusive wedding packages, photo ready surrounds, fine dining and luxury, private treehouses equipped with a double spa and fire place. 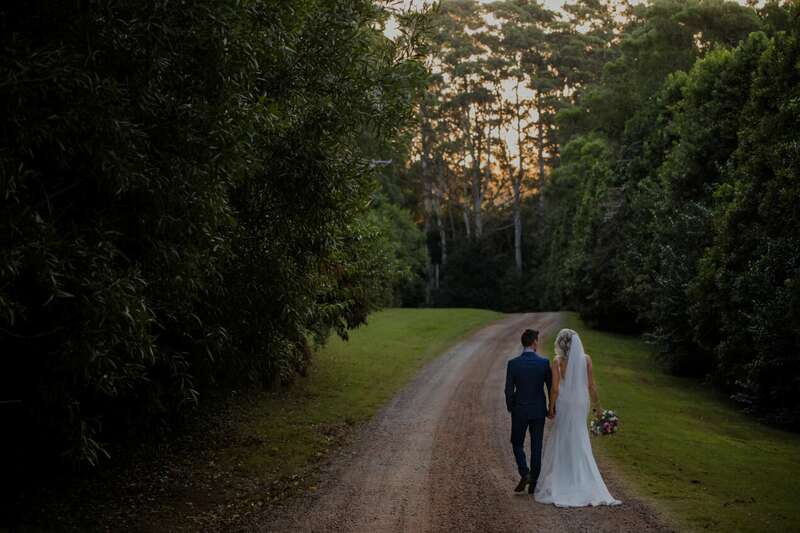 Whether you are interested in a small elopement followed by a fine dining experience, a relaxed reception with your closest friends and family or a grand affair; we are able to tailor a package to suit your needs.